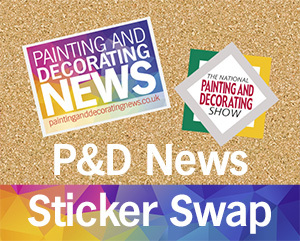 Trade Paints, a family run independent Decorators Merchant has opened a new branch in Rye, Sussex taking over the former business of Rye DIY. 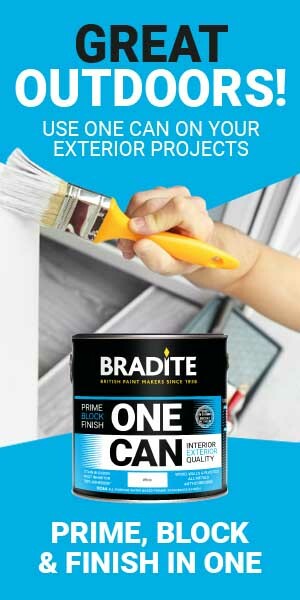 This brings the total number Trade Paint branches to six. 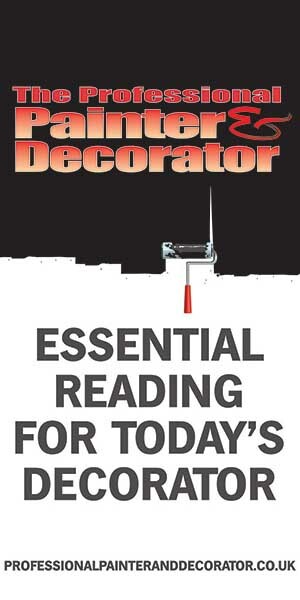 The unit, on Cinqueport Street, Rye, offers a free delivery service and an extensive range of well know trade paints and decorators supplies. A full mixing service is alo located on site. 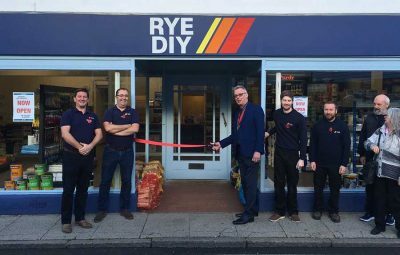 Staff from the former Rye DIY business have remained to ensure continuity.